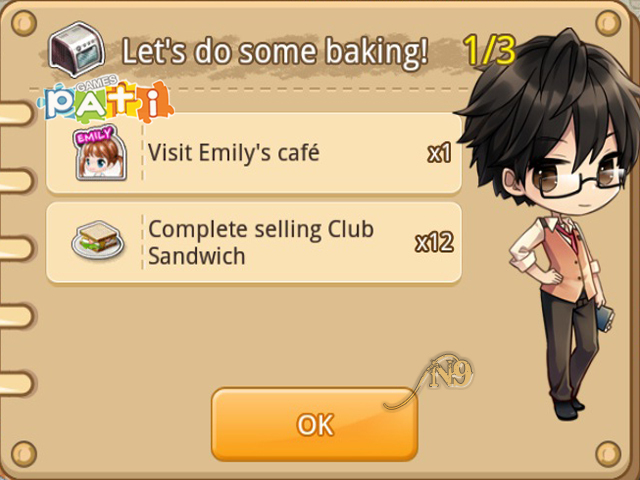 Hi, I’m on the first step and for some reason I forgot how to visit Emily’s café. How do I visit her café xD? Tap on the bottom left icon from your coffee shop then scroll through your neighbor list. Emily’s café should be the first café next to yours.